(TibetanReview.net, Jul06, 2018) – India, which supposedly does not officially subscribe to Beijing’s one China policy due to the former’s refusal to reciprocate with a one India policy concerning Kashmir and Arunachal Pradesh appears to have made a climb down. With effect from Jul 4, India’s national carrier Air India has, with approval from New Delhi, yielded to China’s demand not to refer to Taiwan as a separate country but as Chinese Taipei, as desired by Beijing. In an Apr 25 letter sent to dozens of foreign airlines, including to Air India’s office in Shanghai, the Chinese aviation authority sought changes to the way they referred to Taiwan on their websites and in promotional materials within 30 days. Air India’s compliance was in line with that of several international airlines which also stopped referring to Taiwan as a separate country since the Civil Aviation Authority of China (CAAC) directed them to change how Taiwan is described on their websites and other materials. 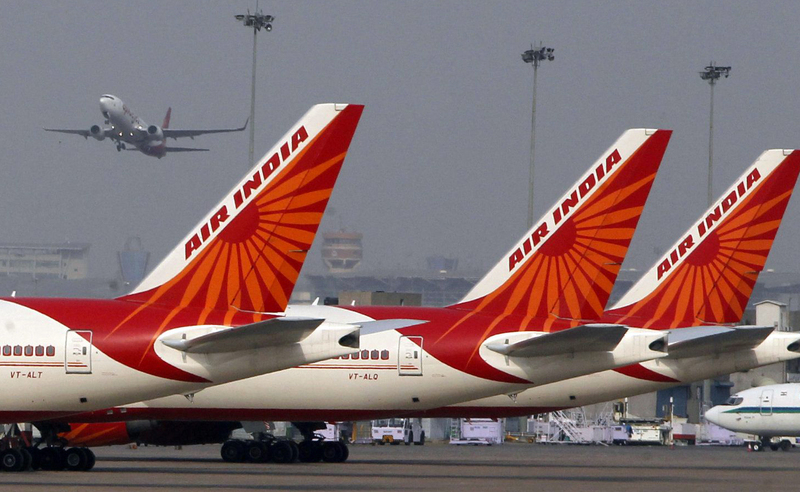 An Air India spokesperson indicated the change was made with the approval of the country’s external affairs ministry (MEA), reported hindustantimes.com Jul 5. Following the CAAC letter, sent to dozens of foreign airlines, China’s trenchantly nationalistic Global Times newspaper had warned that those who didn’t comply could be thrown out of China. “If foreign enterprises want to do business in China or their products are to enter the Chinese market, they must abide by Chinese laws,” the tabloid said in a report. India had, in fact, stopped including support for Beijing’s one China policy in their joint statements after official meetings due to Beijing’s refusal to support India’s stand on Kashmir and on Arunachal Pradesh’s status as an Indian state. India has no formal diplomatic relations with Taiwan and does not support it as an independent state. The de facto Indian embassy in Taipei is the India-Taipei Association while Taiwan maintains the Taipei Economic Cultural Centre in New Delhi. Beijing opposes any official contact between Taiwan and other countries, including India. In Feb 2017, China lodged a strong complaint with India over a rare visit by a Taiwanese parliamentary delegation, warning New Delhi to follow the “One China” policy and refrain from such contacts with Taipei.